Director Martin Scorsese reunites with his Taxi Driver / Raging Bull screenwriter Paul Schrader for an underseen and undervalued gem that demands rediscovery and reevaluation. 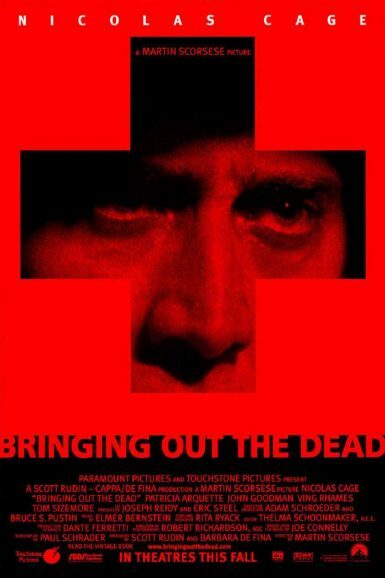 A career best Nicolas Cage stars as an exhausted New York paramedic haunted by the lives he could not save. Over the course of three tumultuous nights, the film follows him to the brink of mental, physical and spiritual collapse.